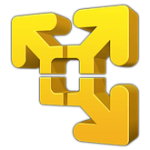 VMPlayer is a great alternative to VirtualBox to test out new software. Virtual Machines are your digital playground for evaluating new software to avoid messing with your production environment (likely your home media server) and breaking something. In another post, I showed you how easy it is to install Debian in a virtual machine using VMPlayer on Windows. Now I will show you how to pimp your virtual machine to make your life super convenient. 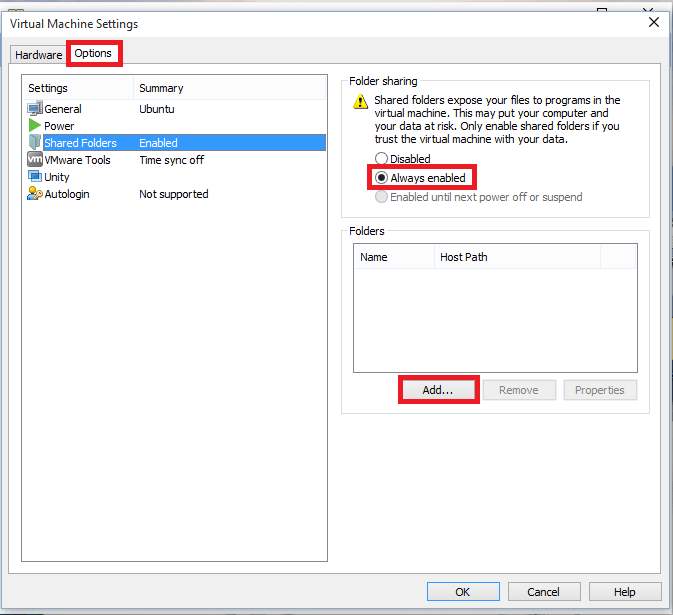 After installing VMWare tools you will be able to drag and drop files between your host and virtual machine, map shared folders for your virtual machine to use and share your clipboards. All of these features (many of which were unreliable for me using Virtualbox) make virtual machines very powerful tools. 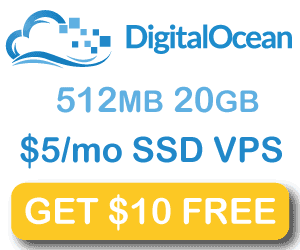 Run your Debian virtual machine from VMPlayer or VMWorkstation. First we need to mount the VMware tools disk image, then we can install VMware tools on the Debian virtual machine. Install the required building tools and linux headers for Debian, use SSH or the Terminal. Mount the VMware tools that VMPlayer inserted into the virtual CD drive. You should see one of the messages below, both mean the disk image was mounted in the virtual drive. If you get this error then click Install VMTools from the VMPlayer menu again. Enter the mount point for VMWare tools on Debian then try and list the directory contents. If you get this error, reboot and mount the VMWare virtual disk again. Enter the following commands in the terminal to finish installing the VMWare tools. 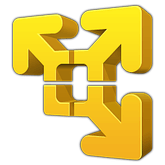 Enter the vmware tools directory we have just unpacked. You will get a warning, make sure to say yes. You can accept the defaults by pressing enter for the rest of the options except automatic kernel modules. 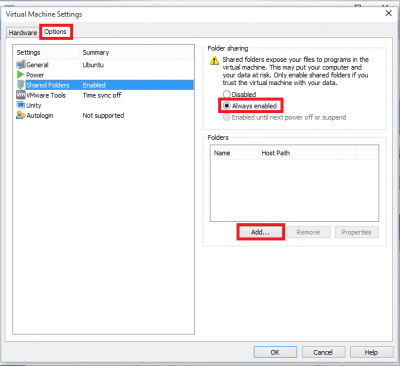 Would you like to enable VMware automatic kernel modules? You will see a bunch of output, when it’s done you need to reboot which you can do with this command. Now you have the VMware tools you can easily copy and paste text between your host machine and virtual test environment. 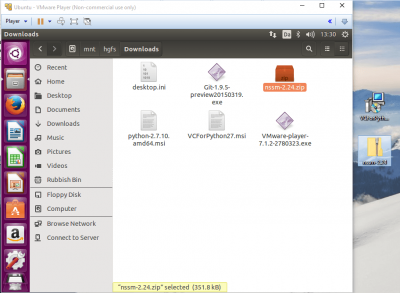 You can also drag and drop files between your virtual machine and host machine. The other benefit of the VMware tools is sharing a directory/folder on your host machine with your virtual machine so you can read and write to it as if it were a local folder. To enable shared folders for your Debian virtual machine, select the virtual machine and click Edit virtual machine settings. 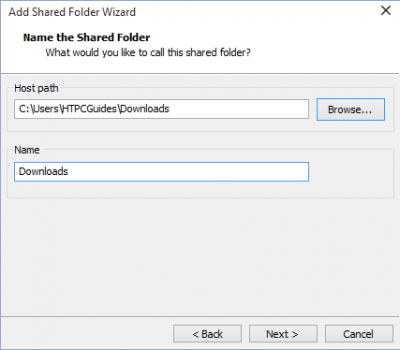 Browse to the folder on your host machine that you want to share. Make sure Enable this share is checked. Choose the permissions, make it read only if you don’t want the files on your host machine to change. 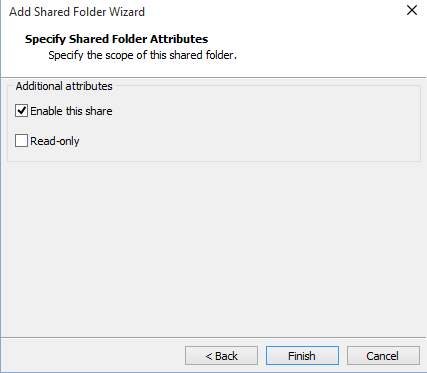 You can repeat the process to create multiple shared folders, some can be read access while others can have read and write access. Do think about the permissions so that your virtual machine doesn’t unwittingly destroy important data on your host machine. I see my htpcguides folder for testing the guides I create for this site. 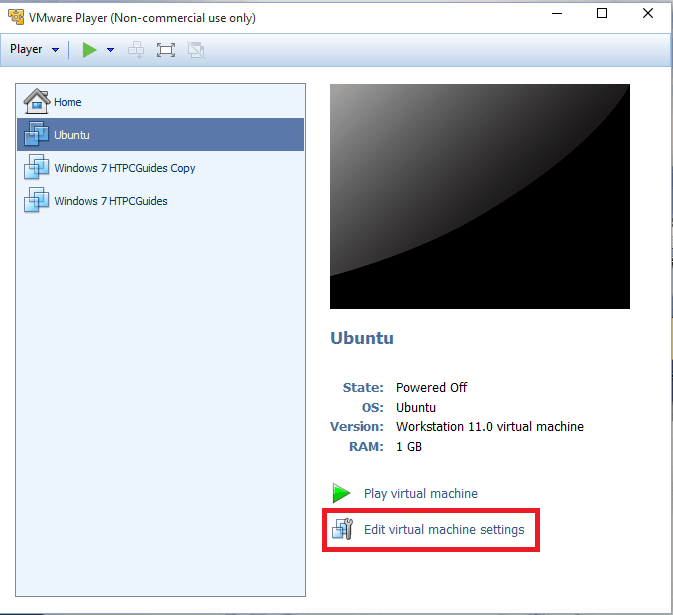 Now clone your virtual machine (or any operating system) so you can keep your fully prepped Debian image with VMware tools, mapped shared folders and other software nice and clean – instead you will use an exact copy of the virtual machine to play around on.